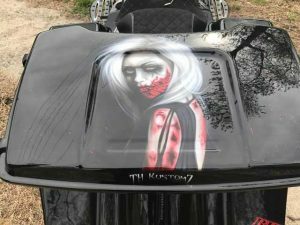 TH Kustomz is your one-stop custom motorcycle shop. We are located at 78 NJ-73, Voorhees Township, NJ 08043. 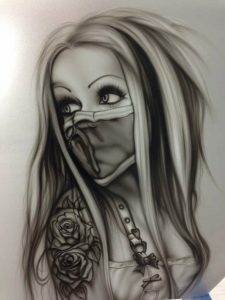 We are an Authorized dealer for many aftermarket parts and accessories. 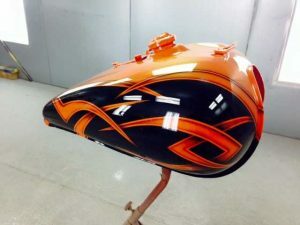 We specialize in complete custom builds for baggers and streetbikes. With over 20 years experience we are confident we can build your next dream bike. Stop in or call us today to get your build started. 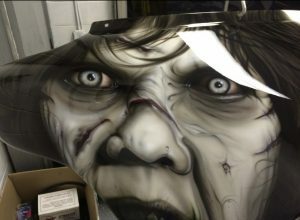 TH Kustomz is South Jersey’s Custom Paint and Air Brushing specialists.